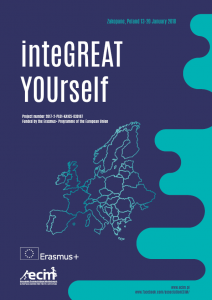 Project “InteGREAT YOUrself” was a joint initiative of the members of 6 partner organizations from Croatia, Cyprus, Greece, Poland, Romania and Italy, who – after recognizing the existing needs of their peers, agreed together as follows: in the era of migration, when society is becoming more diverse ethnically, culturally and ideologically, when the topic of migrants has become one of the most important and present in the daily life of every human being at any age, but especially young people, who have the greatest influence on the shape of the future world, a very important aspect is the social dialogue, tolerance, acceptance, but most of all understanding of the situation of migrants. To explore the theme of interdependence and equality and to realize the important role of young people in the whole process, it is necessary – in addition to the direct integration of immigrants and discussions on topics related to their situation – is also focusing on our own personality, look deep inside into ourselves and understand the roots of our behavior and attitudes. 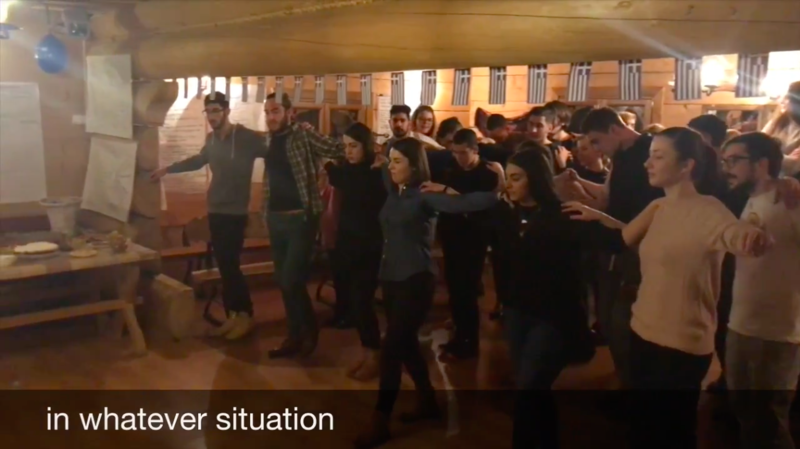 The main activity of the project – the Youth Exchange took place on January 13-20, 2018 in Zakopane, Poland. 36 young people were involved from the very beginning in creating the project together and fulfill it with the great content that lead them to achieve their goals. To see more about this beautiful learning adventure go further with reading this brochure, which is one of the results of our common work within „InteGREAT YOUrself”.